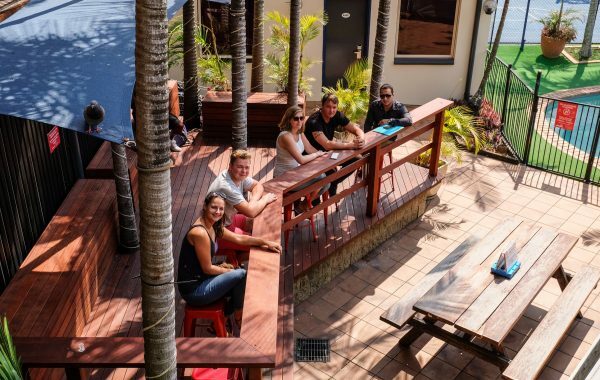 Welcome to the new age in backpacker accommodation. 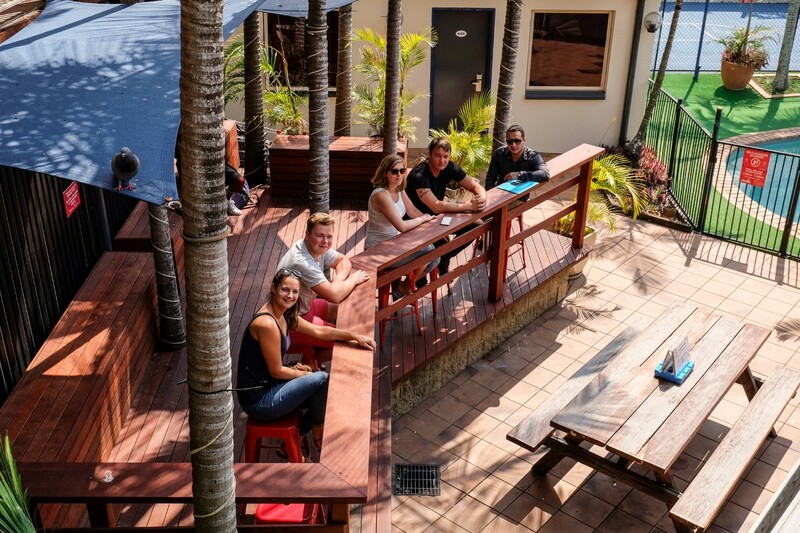 The only hostel in Brisbane with facilities that were purpose built specifically for you. 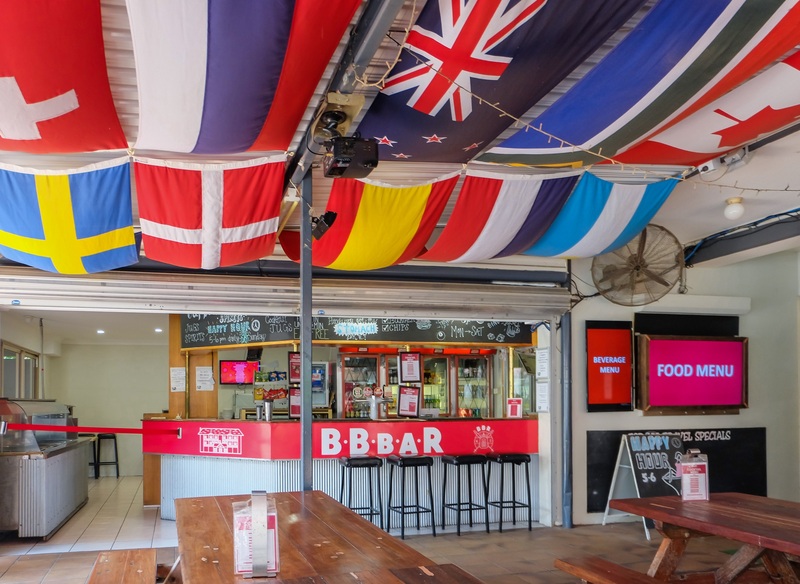 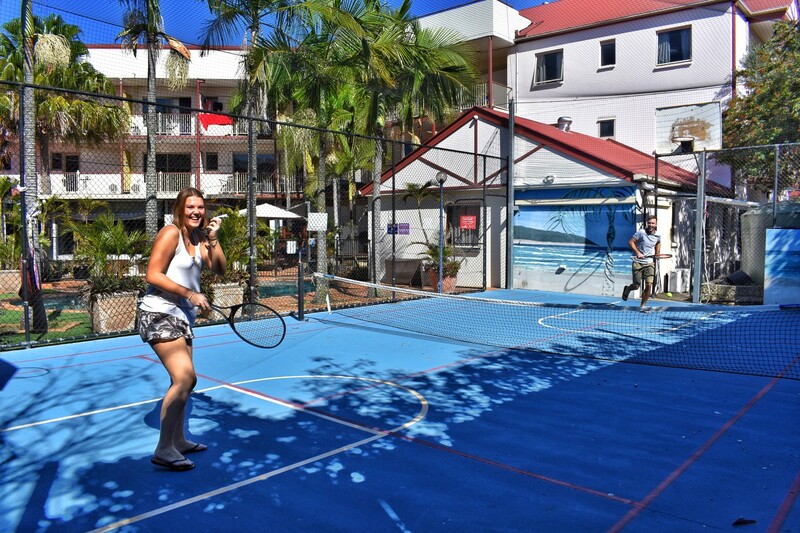 Located in the cosmopolitan West End, we are the closest hostel to Southbank which boasts the only beach in Brisbane. 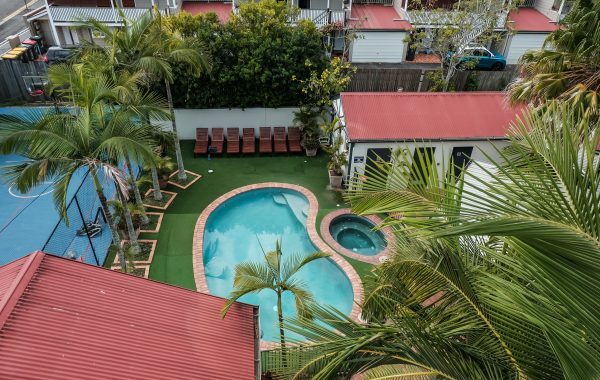 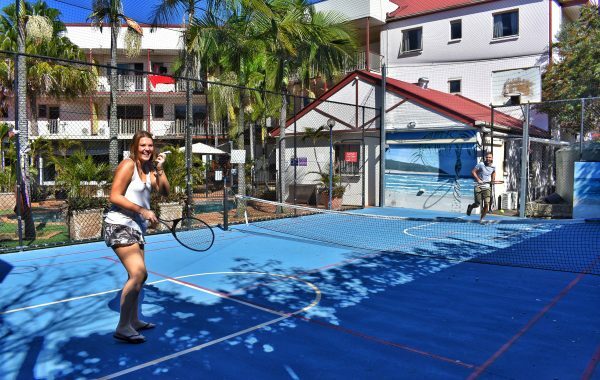 Our facilities are second to none and include a pool, spa, tennis/basketball/football court, free parking, TV room, pool table, ping pong table, bar & beer garden! 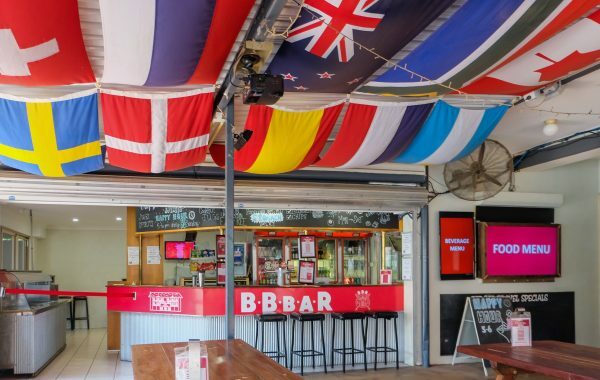 Be sure to check out the timetable to hop on our free shuttle bus to the Transit Centre and Southbank.